Three directors have been lucky enough to make Spider-Man solo movies. From 2002 to 2007, former Evil Dead director Sam Raimi helmed the Tobey Maguire trilogy. Then in 2012, the franchise was rebooted as The Amazing Spider-Man, with Marc Webb (500 Days of Summer) sticking around for that movie and its 2014 sequel. 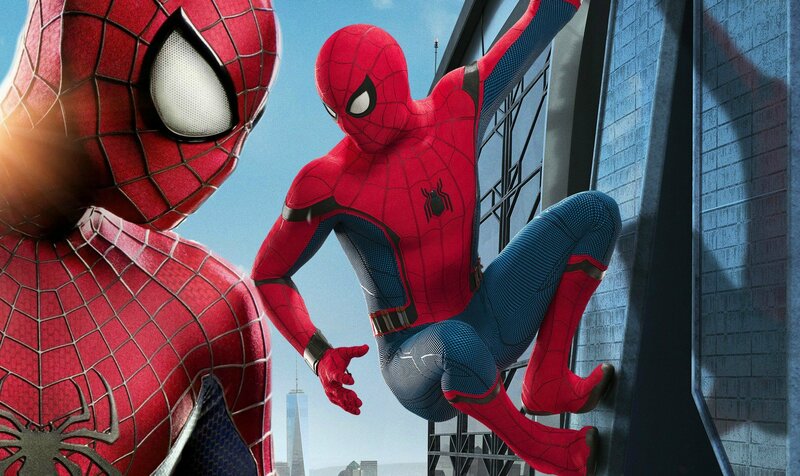 For Spider-Man: Homecoming, however, Cop Car‘s Jon Watts is taking over directing duties. During an interview with Den of Geek, Watts revealed that he’s actually been in contact with Webb, with the latter having given him some handy advice. As it turns out though, it wasn’t necessarily about making a Spider-Man movie, but was a welcome tip all the same. Webb probably made the right decision to let Watts find out what works for him when directing Spider-Man on his own. After all, one director’s processes are totally different from another’s. Besides, Webb’s efforts aren’t exactly critical darlings. That said, despite the failure of The Amazing Spider-Man series, Webb hasn’t been blamed by fans. As with Andrew Garfield’s performance in the title role, many feel that the faults of those movies are to do with an interfering studio. This is definitely true in the case of the second instalment. The Amazing Spider-Man 2 was lumbered with so much world-building in an attempt to kickstart a Spider-Man cinematic universe to rival Marvel that Webb didn’t have room to craft a cohesive movie. Anyhow, Spidey is now back where he belongs at Marvel, and judging by the overwhelmingly positive early critical reception, Watts has delivered one of the best Spider-Man movies yet in Homecoming, which opens in theatres this Friday.